Binge watching. If you’ve got Netflix, you know the feeling. If you’re one of the 7.6 million American households who’ve cancelled their cable subscriptions, in favor of DVD or iTunes or Roku, you know the feeling. Think of all those character actors you see EVERYWHERE across your TV dial. I’ve recently taken up binge watching of old TV series available on iTunes or Netflix. It was great to re-watch the Sopranos in a very short few weeks, instead of the seven years of HBO subscriptions the first time. You see things differently watching in shorter periods and with some knowledge of what’s to come. Lately, I’ve been enjoying classic episodes of Law & Order. And man, talk about binge watching. There are 20 awesome seasons there. But aside from being able to re-watch a favorite show from the ’90s, any character actor who ever graced the small screen got a role on L&O. Name someone. Then search IMDB. 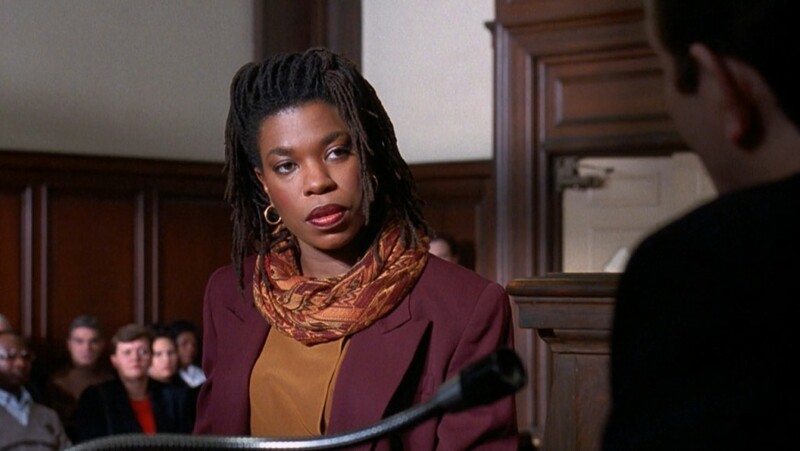 And talk about binge watching… Lorraine Toussaint, also known as Orange is the New Black’s “Vee,” had recurring stints on L&O as defense attorney Shambala Green over 3 seasons. 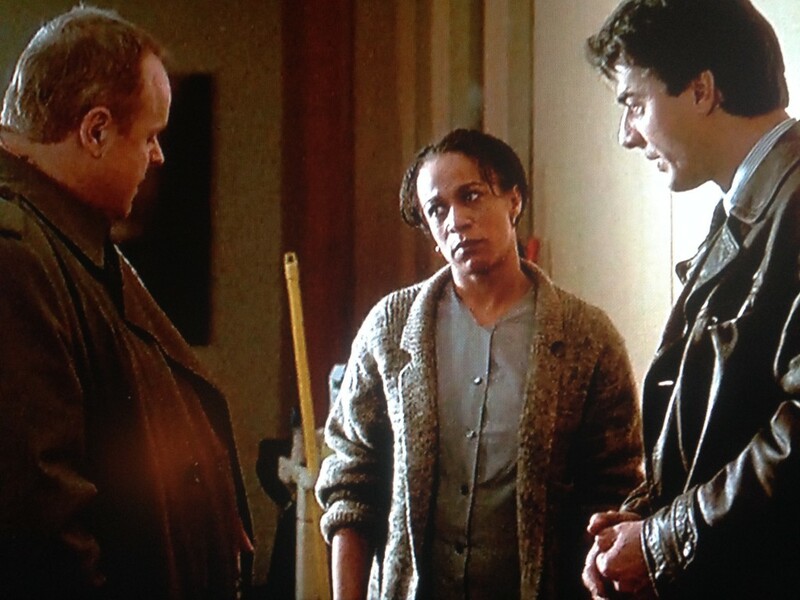 What sparked the effort to write this blog post is spotting none other than S. Epatha Merkerson in season 1 of L&O. No, not as Lieutenant Van Buren, but as Denise Winters, the mother of the victim the plot centers on. Van Buren joins the show in season 4. Think back to all those old favorite TV land shows. Ever notice a replacement actor for a particular character? Ever notice many? How many sisters-Gloria did Dorothy have on the Golden Girls? There were 2, one of whom was played by Doris Belack, who also played Judge Margaret Barry on a number of episodes of Law & Order! What’s been your reaction when you see those actors in other shows? Newer shows? Go back and re-watch those old favorites on Netflix… see favorite actors pop-up before you knew them as favorites!